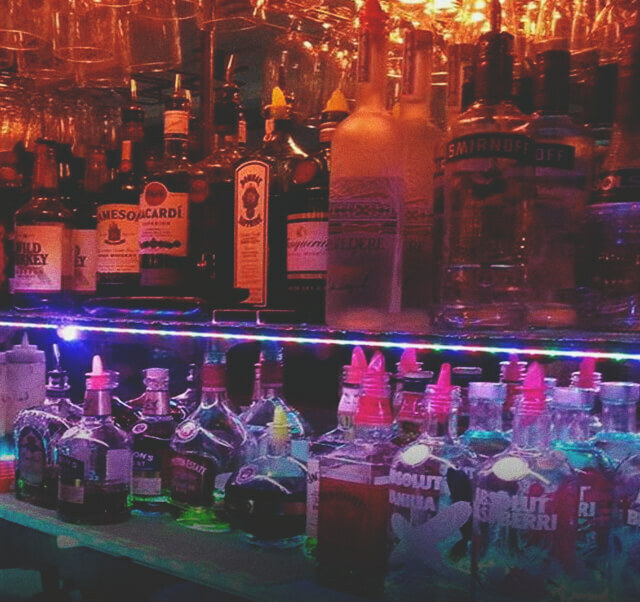 Established in 1987 Texas Lounge has been serving Calgary’s LGBT community for over 30 years. 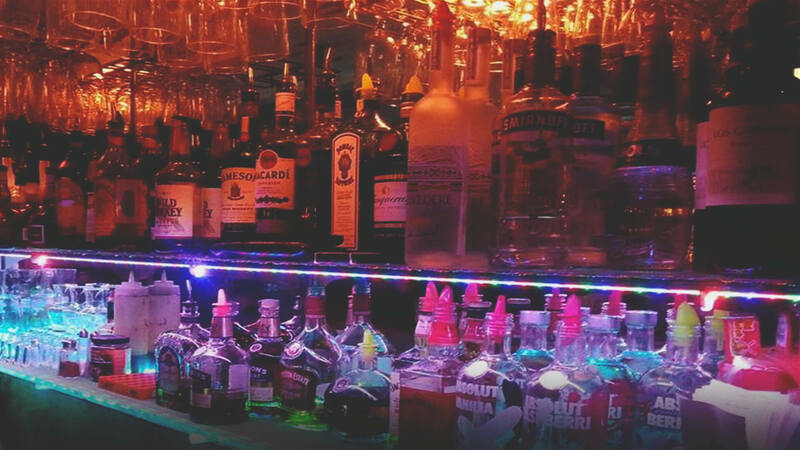 Affectionately known as “The Bunker” to regulars, it is a great place to meet new and old faces, in relaxed welcoming atmosphere off the beaten path. Enjoy a wide selection of beverages, karaoke on Tuesday and Saturday nights, VLT’s and always friendly staff and patrons. Everyone is welcoming, if you are new to the city or just visiting you are guaranteed to meet new people.